Budget 2018: Did Finance Minister Arun Jaitley meet people’s expectations? 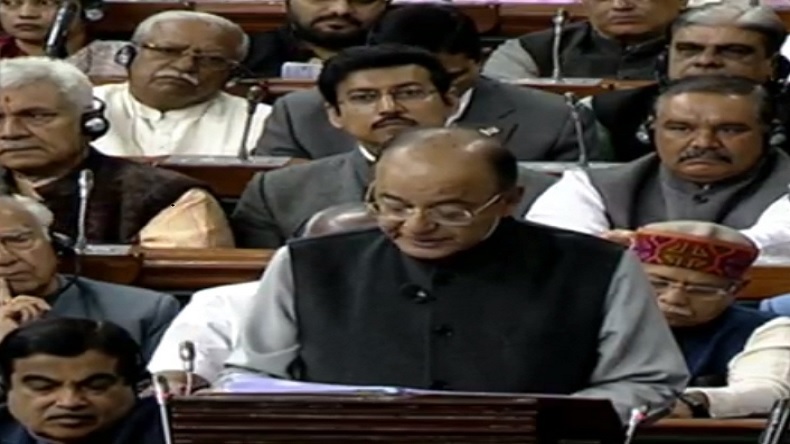 Finance Minister Arun Jaitley on Thursday presented the Union budget 2018-19. There were mixed reactions to the budget, with some people hailing it. On the other hand, some others were left disappointed too. In the below article, we have summed up the pros and cons of Budget 2018. Like every Financial Year, this FY has also given many people good vibes about their expenses and changes in tax slots. The Finance Minister Arun Jaitley presented the budget for FY 2018-19 on Thursday, which seems like a cocktail of some pros and cons. This Budget has brought a smile on many faces but some heads went down with this huge announcement. In this article we have summed up the pros and cons of Budget 2018. Have a look! · Rs 7100 crore Package for the textile sector. What do you think about the Union Budget 2018-19? Did your expectations meet? Do let us know in the comments section below!